As we know that we can get more benefits from page flipping magazine. 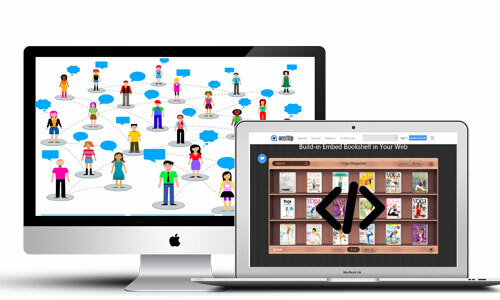 For example, you can expand and reach more audience by distributing it online and offline. And digital magazine helps build your brand awareness by adding logo and URL. Moreover, if you embed it into your website, it may help increase website traffic, sales as well as profits. 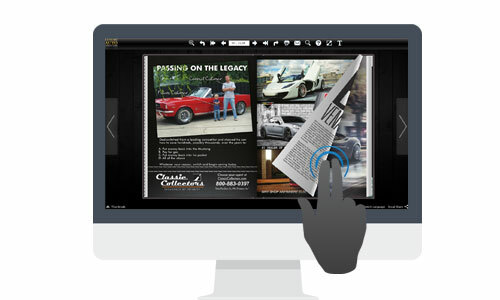 In addition, creating digital magazine is an effective way to expand your audiences without much cost. Before you create attractive page flip magazine, you have to get a really awesome free magazine publishing platform first. If you are looking for free magazine publishing platform, you should take AnyFlip into consideration. AnyFlip is powerful and free magazine publishing platform for users to create online digital magazine from PDF file easily. 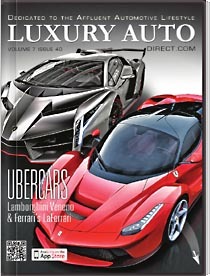 Then we are going to show how digital magazine can attract, increase traffic and measure contents. 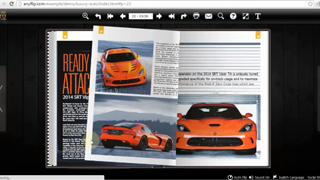 With AnyFlip, you are able to publish stunning digital magazine with beautiful and easy to control interface. Templates and themes of AnyFlip help to customize layout of free online magazine. And toolbar settings help you make relevant settings of function buttons to make online magazine more attractive. Thanks to the HTML5 technology, your online page flip magazine by AnyFlip is compatible with almost all browsers of different devices. In other words, your digital online magazine can be accessed on devices anytime and anywhere. Anyway, do you want to search engine to pull up your page flip magazine whenever people search for terms relevant to your books? With AnyFlip, you can customize magazine book description and keywords of digital magazine to make search engine friendly exactly. 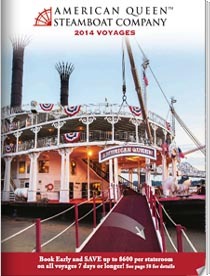 As we know that uploading and creating page flip magazine with AnyFlip magazine publishing platform is extremely easy. 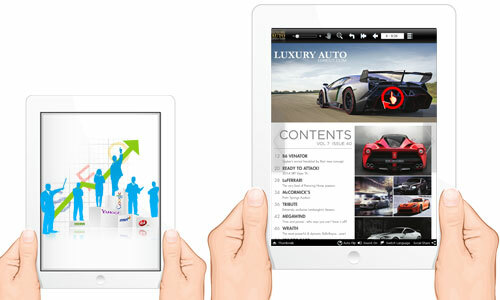 Both sharing and embedding digital magazine is easy job for AnyFlip. You can easily share it via email and social networking. Moreover, it enables you to embed bookcase and page flip magazine into website to attract more traffic. Magazine publishing platform provides two ways for users to track behaviors of users. 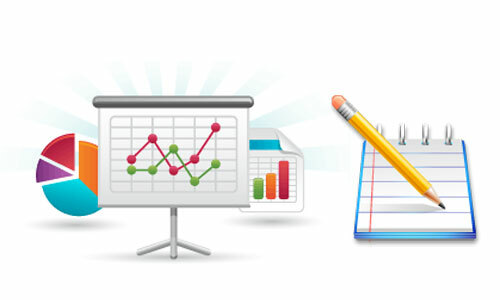 One is track online statistics such as views, shares, reads and more. The other is inserting Google Analytic ID via desktop version simply. And then you can measure your content for marketing based on the data you get.